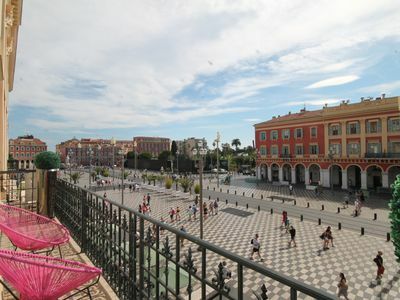 Residence with a great location: within walking distance of the city center of Cannes, its market and its old town le Suquet. 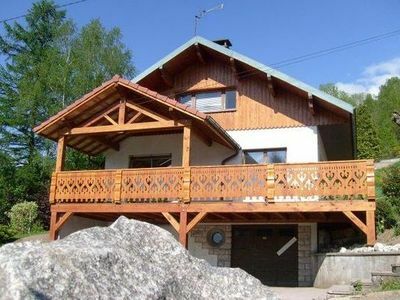 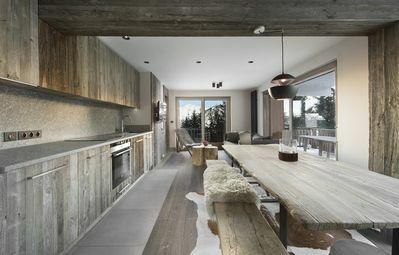 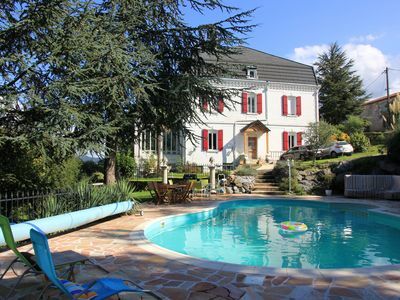 In the residence: sauna, hammam, indoor pool open all year, with bay window on the park and outdoor pool in the middle of the park maintained daily remarkably by gardeners. 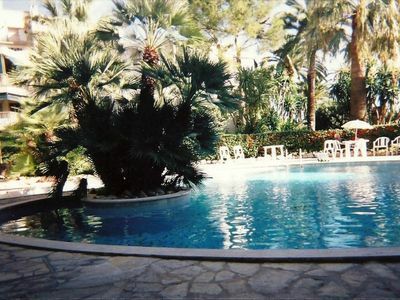 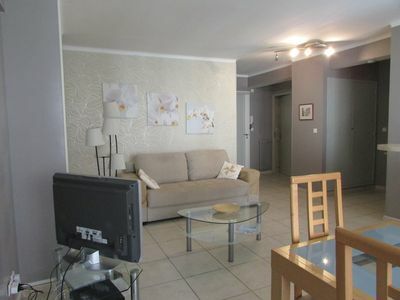 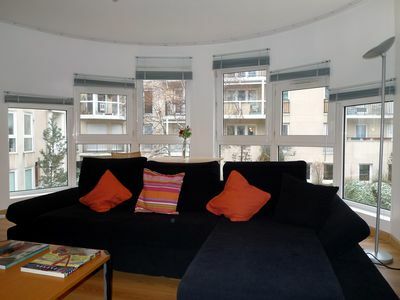 2 room apartment in central Cannes close to sea, shops, entertainment. 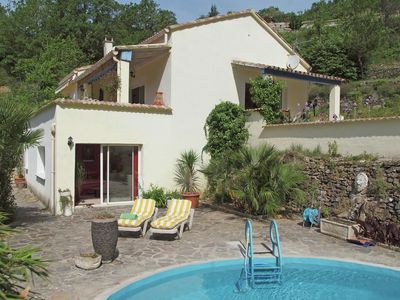 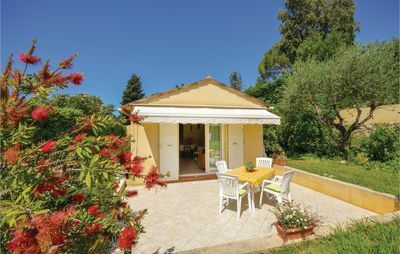 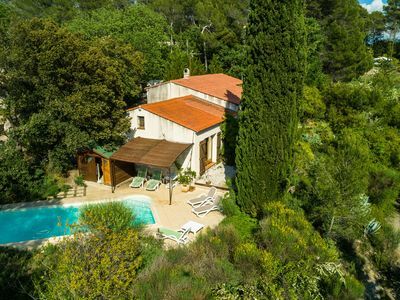 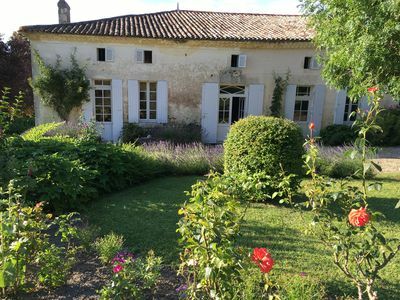 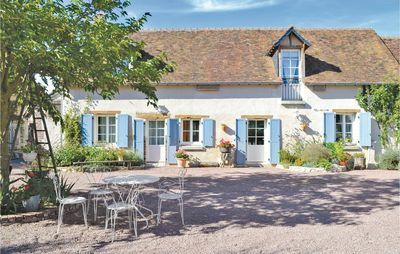 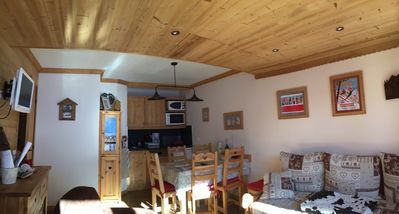 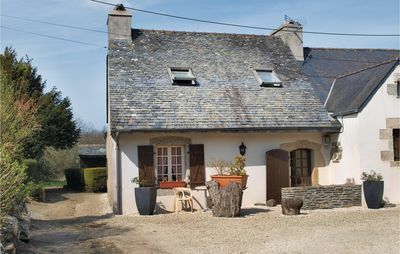 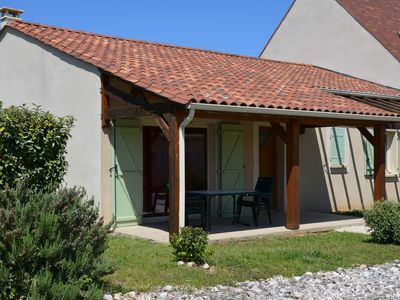 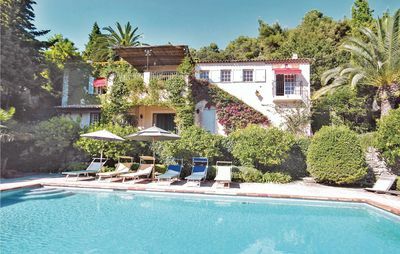 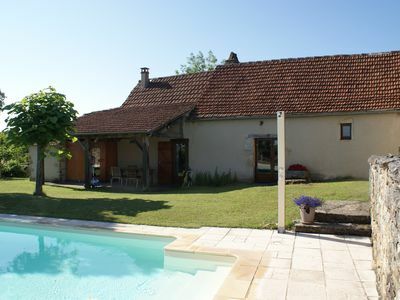 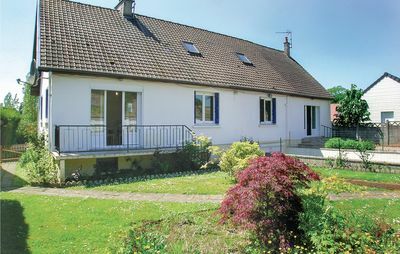 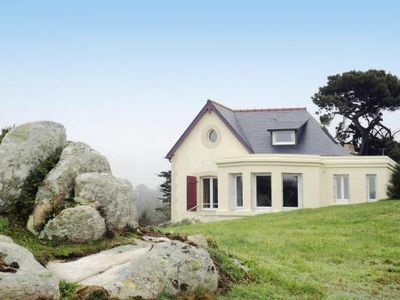 Le Petit Rêve - Your Little Dream in the south of France!